IVANHOE VILLAGE CARAVAN RESORT in Kununurra, a quiet park with plenty of shade and grass on the edge of Kununurra, yet only a 800 metre walk into town. MT HART WILDERNESS LODGE on the western end of the Gibb River Road in King Leopold Ranges Conservation Reserve. 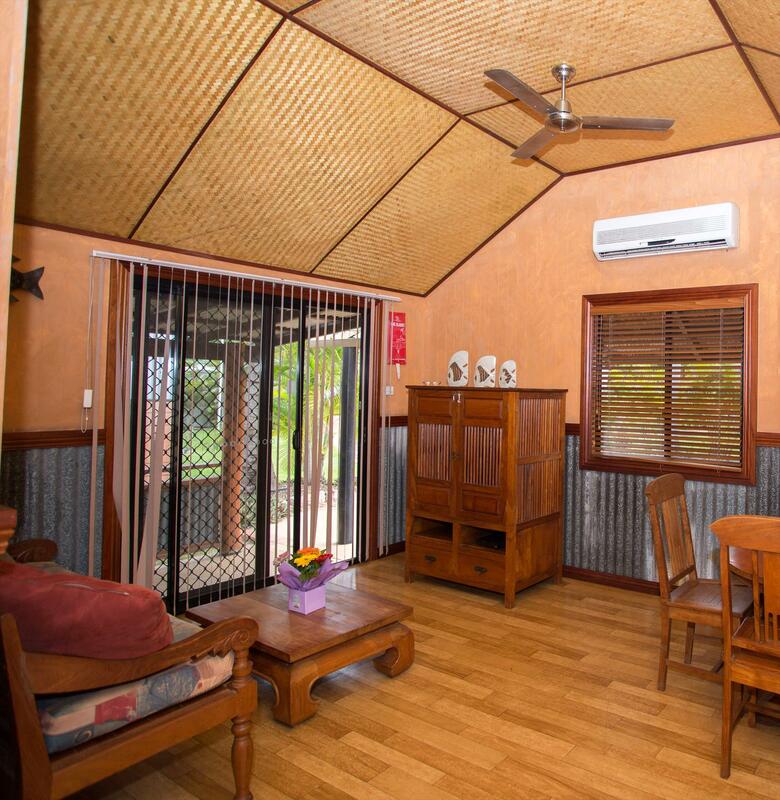 This region is often referred to as the most picturesque area of the Gibb River Road. Access is by 4WD or light plane. Enjoy some time relaxing in this remote area, swimming in waterholes, walking, exploring. 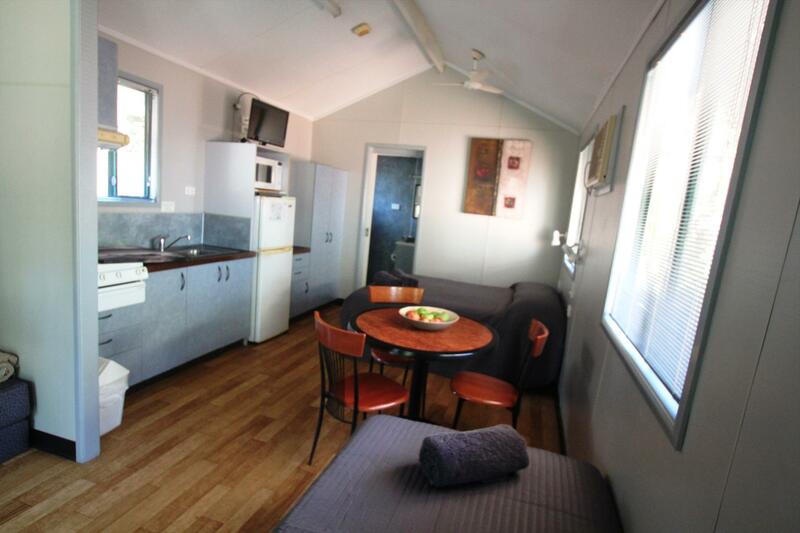 IVANHOE VILLAGE CARAVAN RESORT A variety of accommodation including 2 bedroom Bali Suites, Ensuite Cabins, Ensuite powered sites, Shady powered sites and grassy unpowered campsites. 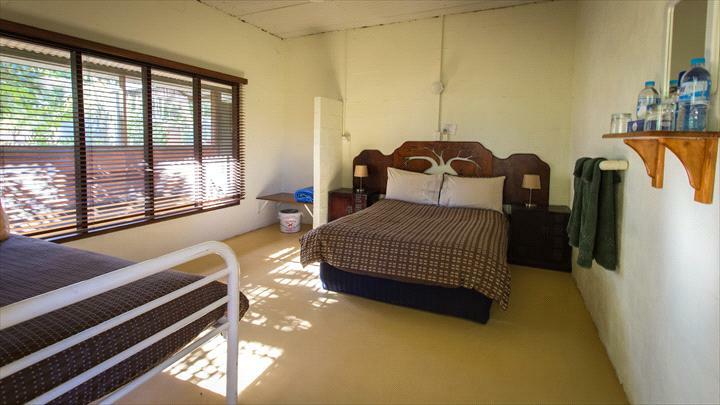 Tropical pool to relax by, 2 camp kitchens and modern, clean amenities. Friendly staff can also arrange and book tours around the East Kimberley region including flights to the Bungle Bungles and boat cruises on Lake Argyle and the magnificent Ord River. 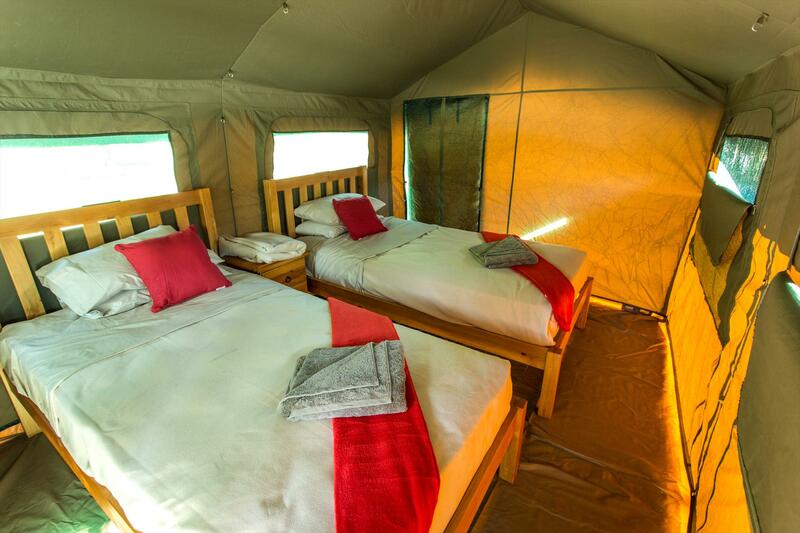 MT HART WILDERNESS LODGE on the Gibb River Road Mt Hart offers accommodation with shared facilities in the Homestead and en-suited Safari Tents. Breakfast and Dinner are available at extra cost and need to be booked in advance. All prices are per person. Camp ground also available with unpowered sites. Our Bar is open daily and also offers meals for those staying in the camp ground or simply passing by. 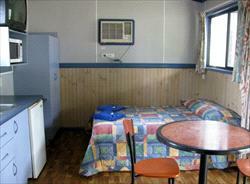 Ask about our special 2 night rate. cabins with bunk beds may also be available. Please contact us by phone for single occupancy rates. Cancellations received 31 days in advance of the booking will not incur a cancellation fee and the deposit is refundable. Cancellations received less than 30 days in advance of the booking will forfeit the deposit equal to 1 nights accommodation. Cancellations received 7 days or less before arrival will be charged in full.